The blogger Cardi B is suing -- over some wild allegations -- just got served in a heated exchange with the process server ... one that included an apparent threat of gunfire. 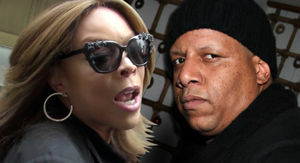 We broke the story ... Cardi's going after Tasha K for claiming the rapper's a drug-using prostitute with herpes. 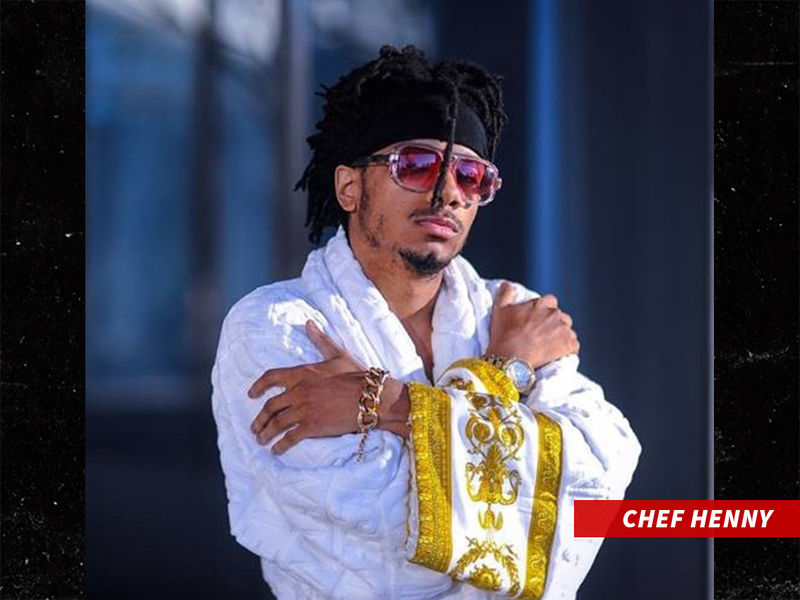 Cardi's lawyers hired a process server to deliver the lawsuit to Tasha's residence Thursday night. Although she was pissed, he does his job ... handing her the docs and delivering the line, "You've been served." Tasha responded by informing him she's within her rights to "blow something in your head." The server assures her he didn't do anything illegal, but Tasha wasn't having it. 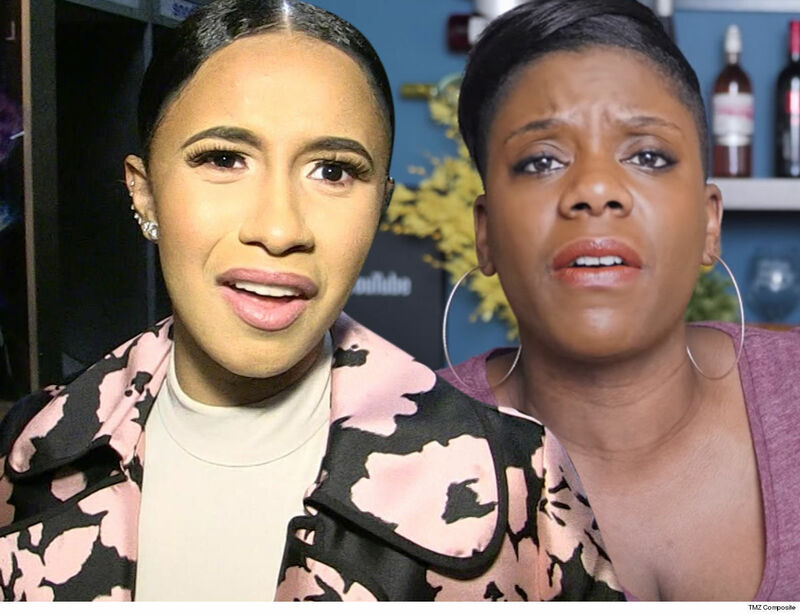 For the record, Cardi's suing Tasha -- and another blogger, Starmarie Ebony Jones -- for defamation, and wants their video posts about her deleted. Jordyn Woods is back in L.A., and she's already doing the most by doing "Way Too Much" with one of Jake Paul's young YouTube buddies. Hey, girl's gotta eat! 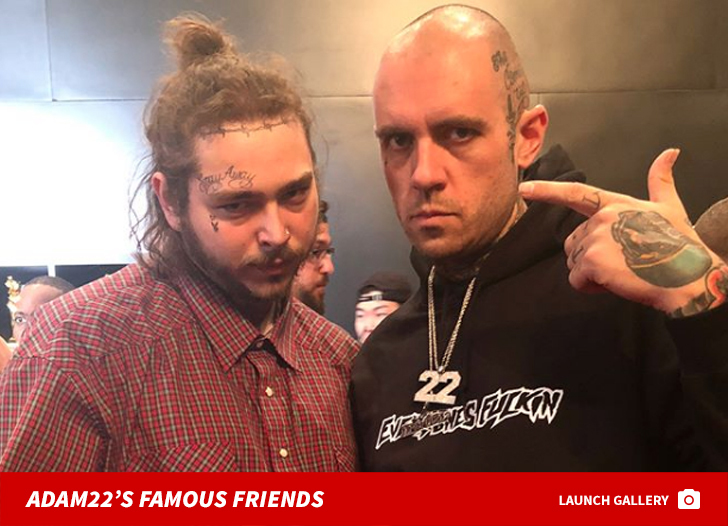 The outcast Kardashian-Jenner sidekick hit the Peppermint Club in WeHo Monday night, where she and 16-year-old influencer Justin Roberts were promoting the upcoming release of their new music video for his track, "Way Too Much." Jordyn has a cameo in the video and even teased a shot of herself last month on the set. 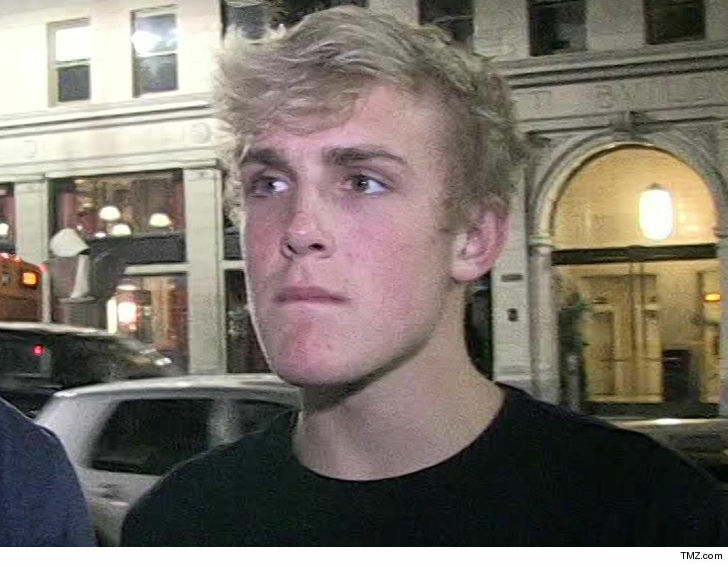 Unclear why Jordyn is working with Jake's Team 10 crew -- most of whom are super YouTube famous, including Justin -- but what is clear is that she's making moves for herself now. 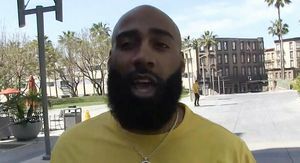 Jordyn has not shied away from the public spotlight ever since her cheating scandal with Tristan Thompson, which obviously got her excommunicated from Kardashian country. 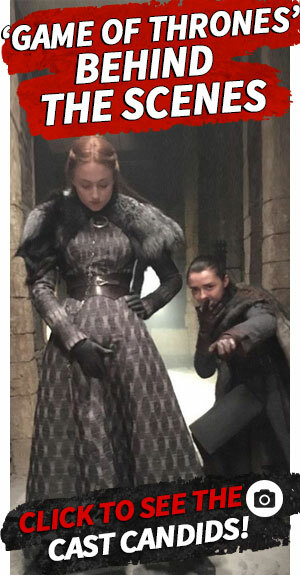 It doesn't seem that's hindering her ability to make a buck and pose for the cameras though -- she especially seems to be doing just fine on the latter, for sure. This is Logan Paul like you've never heard him before ... almost sounding like a parent who is worried Gen X is producing a population of addicts in the grips of something more dangerous than drugs or alcohol. 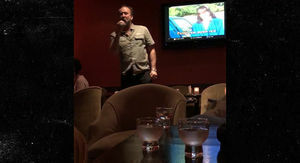 We got Logan in Bev Hills Friday night leaving Mastro's, and he couldn't be more down with Prince Harry, who wants to put the brakes on Fortnite. Logan confesses, he too was once an addict ... addicted to another video game, and it took over his life. It doesn't end there. Logan worries VR is going to f*** up kids 20 and younger, who will no longer be able to separate fantasy from reality. 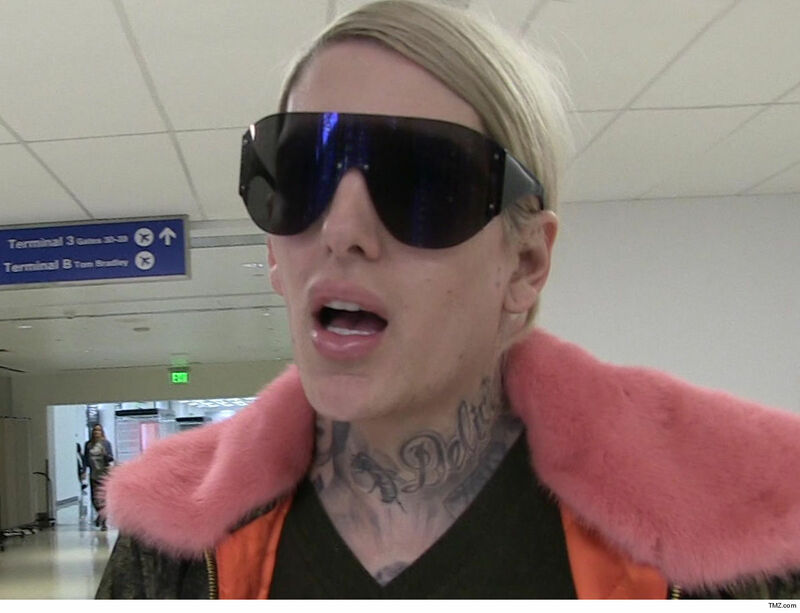 Famed makeup artist Jeffree Star got his warehouse ransacked by burglars, and the heist is hitting him hard ... as in millions of dollars worth of stolen goods. Jeffree revealed on his YouTube page Tuesday a warehouse he uses in L.A. to store a bulk of his makeup line was broken into last month ... and virtually stripped clean by "black market" peddlers. He says they made off with upwards of $2.5 million of his stuff -- and the break-in appears to be a 6-man operation. The majority of stolen goods were from his skincare concealer line. The break-in was even more elaborate than what it sounds like. 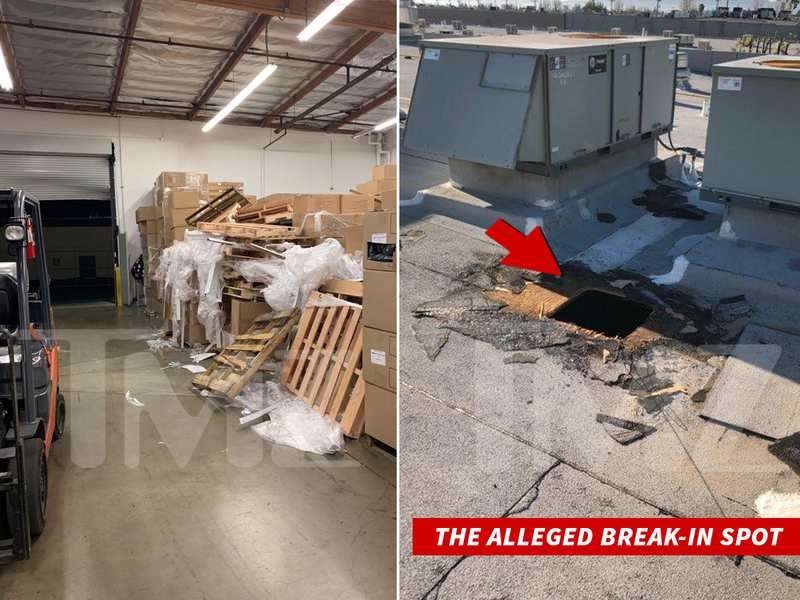 Sources familiar with the case tell TMZ the burglars cut a hole through the roof of Jeffree's warehouse to get in, and also used the rear door somehow. We're told thousands of lip liners were jacked, among other items. They definitely trashed the place too, as you can see in the photos we got. Jeffree says he's been working with cops and the feds to catch the crooks. Law enforcement sources tell us the burglary went down in mid-March, and that investigation is still ongoing. There are no suspects who've been identified yet. 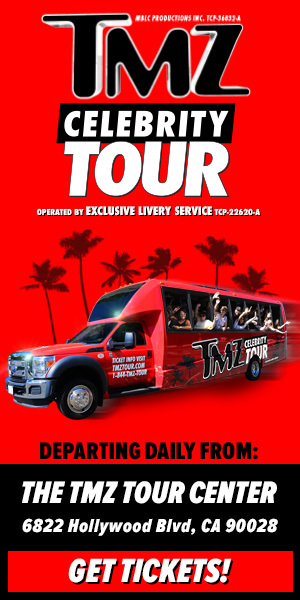 We're told this does not appear to be connected to a string of other high-profile makeup heists that have happened in L.A. lately. The makeup mafia ... apparently it's a thing. We reached out to the FBI, but they told us they couldn't confirm an investigation. 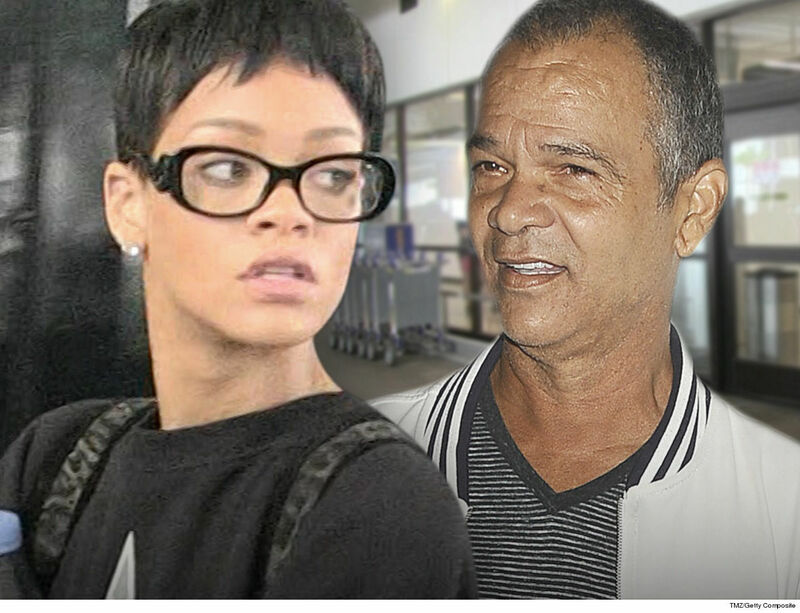 Rita Ora Accepts Date With Russian 'Bachelor' ... But Her Manager Won't Set Them Up!!! 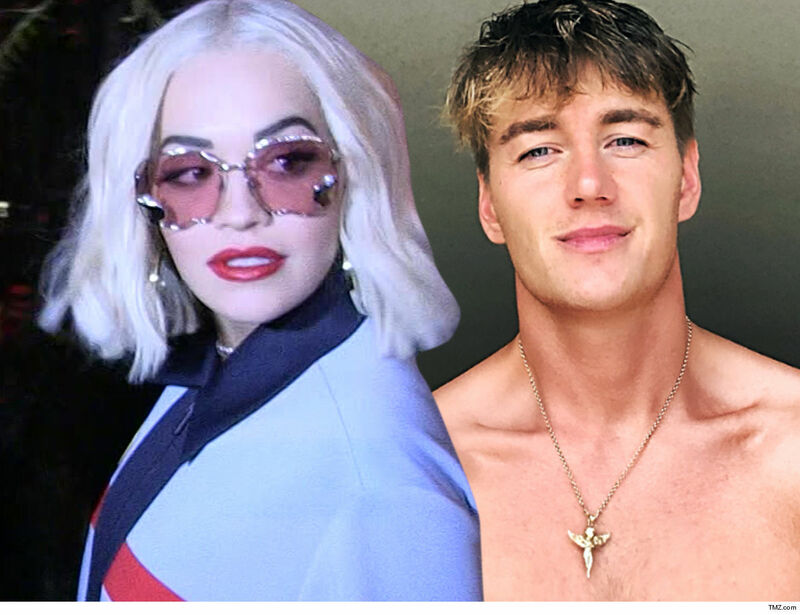 Rita Ora ﻿is totally down for a night on the town with hunky Russian 'Bachelor' Alex Sparrow, but there's a huge problem ... her manager is standing in the way. 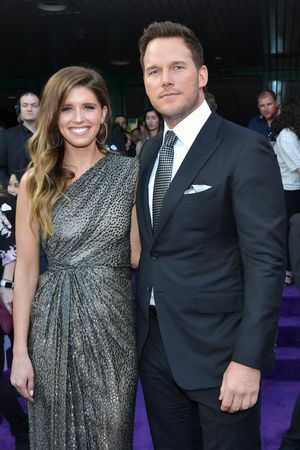 Alex -- a textbook thirst trap who also won the Russian version of 'X Factor' -- says on the "Hidden Truth Show with Jim Breslo" he met Rita a couple of months ago at the American Music Awards, where he asked her out. 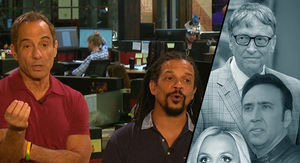 According to Alex, Rita said yes, but he's still waiting for their big date. 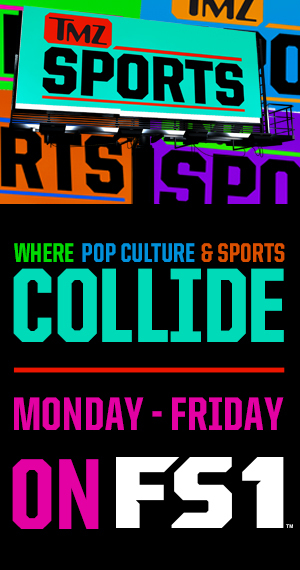 The holdup ... Alex didn't ask for Rita's digits -- he wanted to be respectful, so he got her manager's number instead, and now there's been nothing but radio silence. Alex is shooting his shot once again ... he's hoping Rita's management team catches wind and hits him up to facilitate the date. 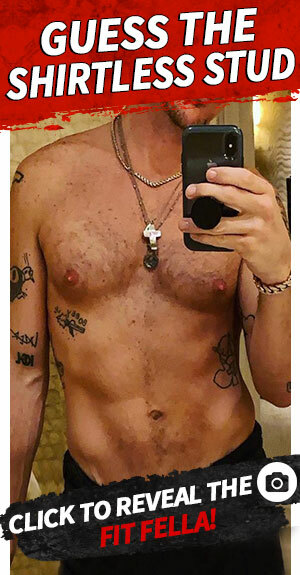 It's easy to see why Rita would go out with Alex ... on top of his dashing good looks, he's a star in Russia, with 3.7 million Instagram followers and millions of views on his YouTube music vids. We kinda feel bad for Alex, but then again it's kinda his fault ... c'mon bro, why didn't you just ask for Rita's number?!? Akon Producing Son's First Track ... Move Over, Dad!!! 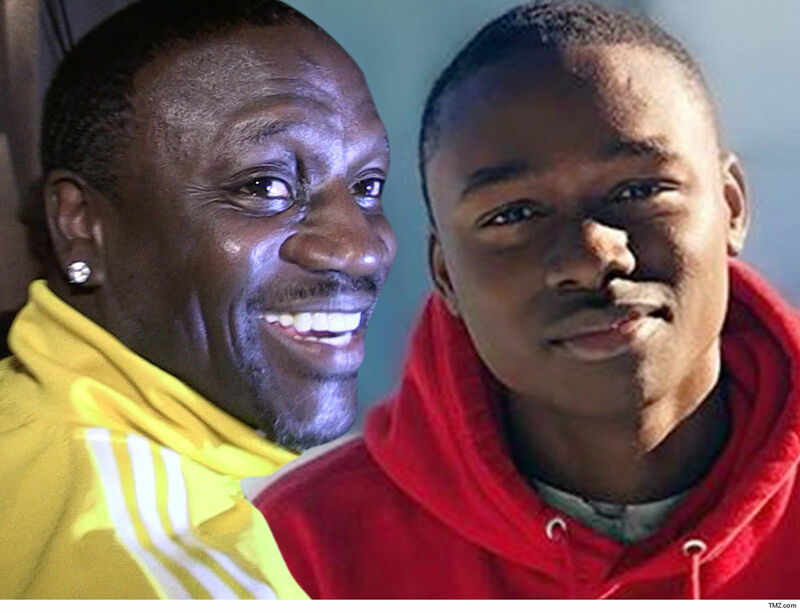 Akon's ready to show off the most prized artist on his roster ... his own son!!! 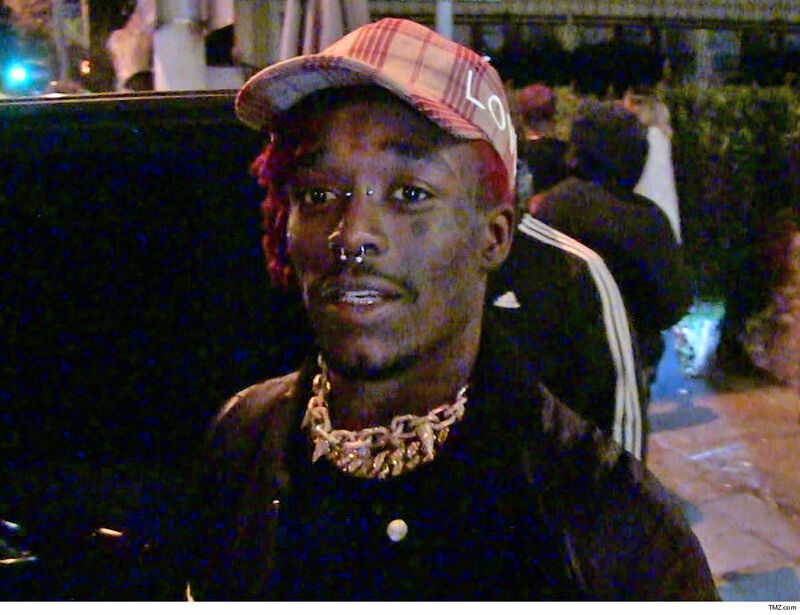 The singer tells TMZ ... his 15-year-old son, Jahvor -- aka Jah -- is getting ready to drop his first EP with some major help from his favorite producer. Akon tells us Jah will appear on his Konvict label sometime in June. We got a sampling from one of the tracks, called "Locked Away" and it features, of course, Akon. 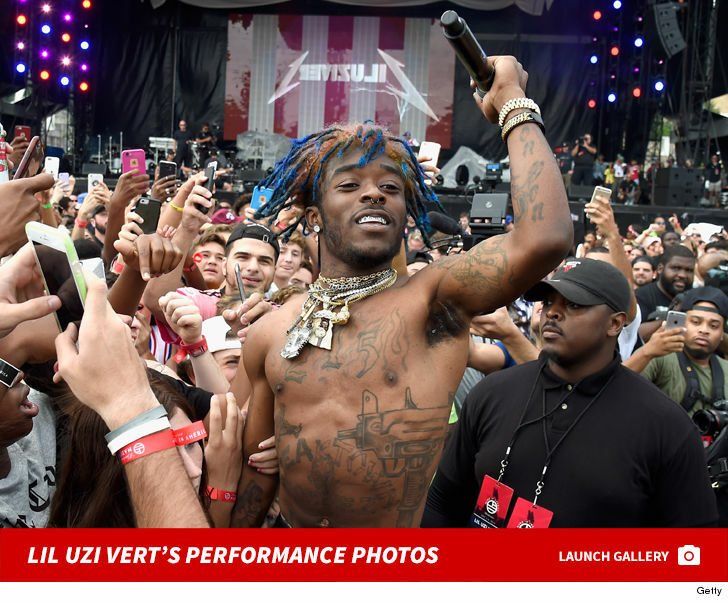 Goes without saying ... Jah's got his pops' voice. Ya might be thinking ... Jah's song is about his dad doing time behind bars back in the late '90s and early 2000s, but you're dead wrong. Akon tells us, "My son wrote the chorus and his verse to symbolize how a kid could be mentally 'locked up' and can't escape the inevitable ways of the streets [and] becoming a product of the environment." Akon's kids are incredibly talented. His other son, Ty Pittman, was recently featured on MattyBRaps' "Let's Dance" track. It's already racked up over 500k views on YouTube. As for Jah ... Akon says he's aiming for a June release because that's African-American Music Appreciation Month. Also happens to be Father's Day that month. Congrats!!! 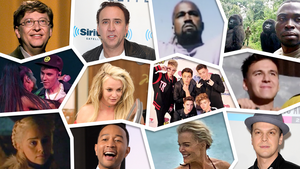 Kim Kardashian's put herself squarely in the middle of the modern-day ghost story known as the "Momo Challenge." 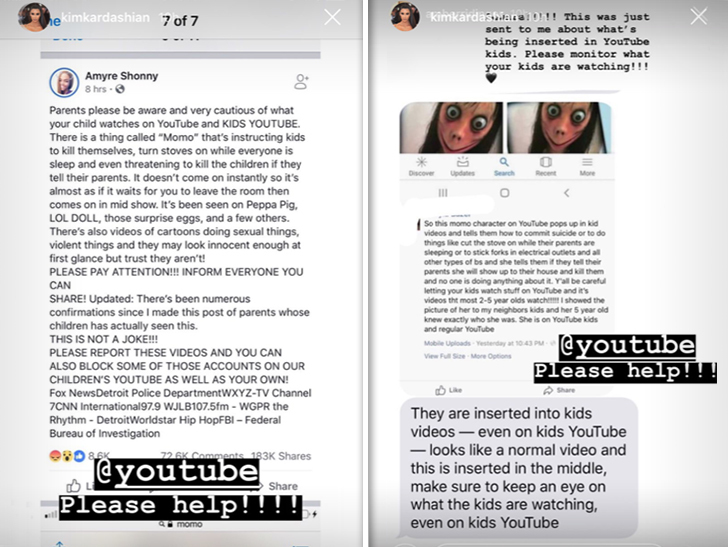 Kim is ﻿begging YouTube to help remove all "Momo Challenge" videos. If you haven't heard about it ... the videos contain a creepy figure popping up, instructing kids to kill themselves ... and intimidating them to keep the video secret from parents. 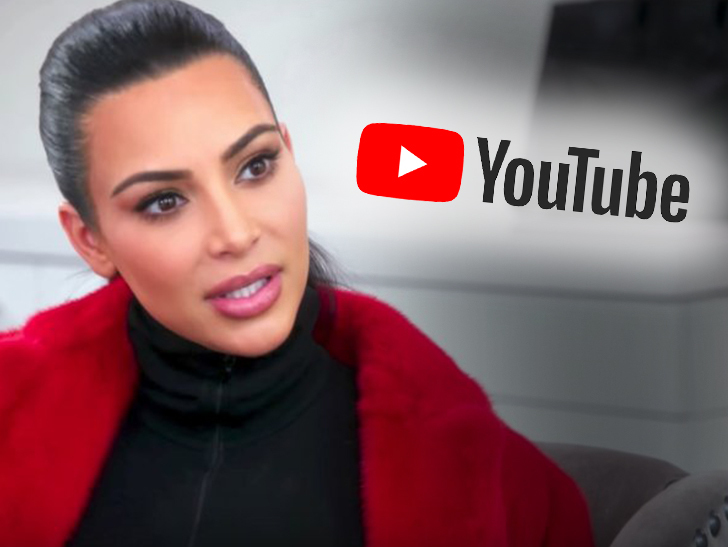 Kim posted a plea for YouTube to get on the stick and shut it down, but the video platform tells us they've seen no evidence the 'Momo' clips actually exist. At this point ... it's more urban myth than a real thing. Kim reposted a bunch of messages from concerned parents who've heard about the "Momo" -- although we suspect none have seen it themselves. 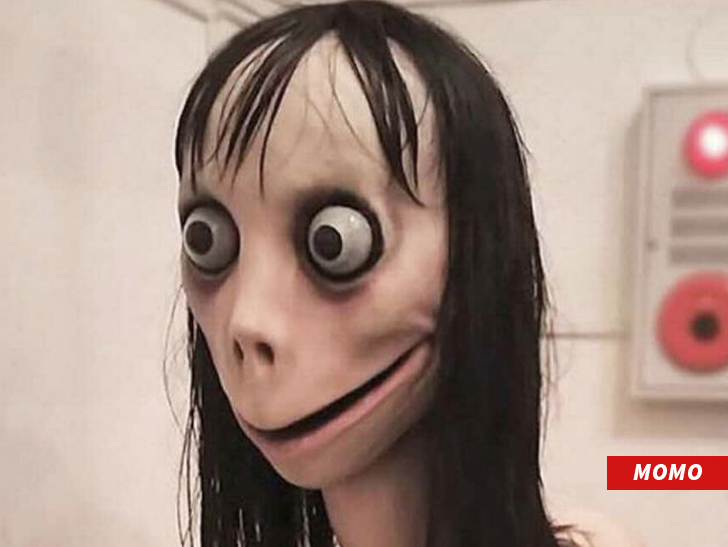 YouTube tells us it hasn't received any evidence of videos showing or promoting the "Momo Challenge" on its platform. If it does exist, YouTube says it would be a clear violation of its policies ... and would, therefore, be removed immediately. It's unclear if Kim and Kanye's kids have encountered 'Momo' themselves, but it's clear Kim wants to prevent anything bad from happening.